PUREGAS Argon Gas Refillable Cylinder Size "G" "Pick Up Only"
Never pay rent again, saving you time and money! Other uses include improving thermal insulation in double glazed windows, incandescent and phosphorescent tubes, food processing and refrigeration. Bring in your empty "Puregas" cylinder size E D G and exchange it for a full one in same size - only pay for the gas. 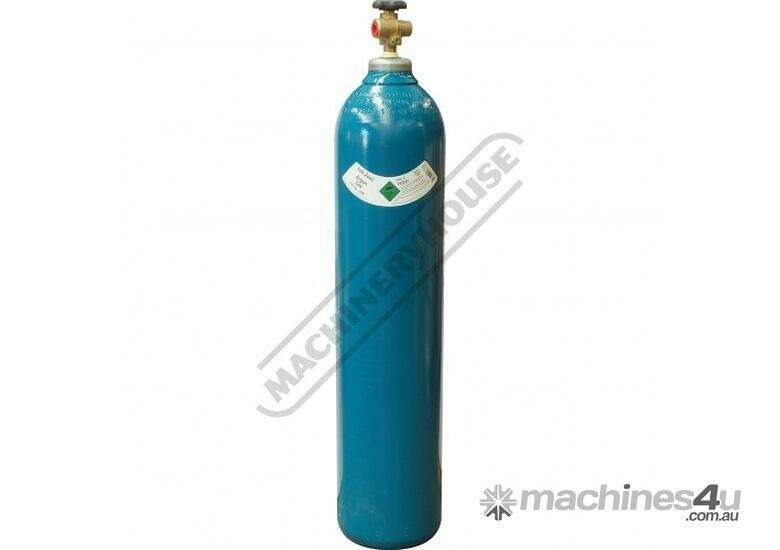 We offer exchange Argon G Size refill gas bottles $220 inc GST "For Puregas Cylinders Only"
Delivery Method: "Pick Up Only"
Argon Gas Refillable Cylinder Size "E" "Pick Up Only"
Oxygen Refillable Cylinder Size "E" "Pick Up Only"